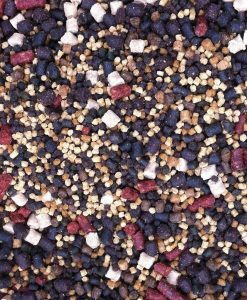 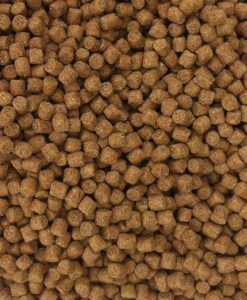 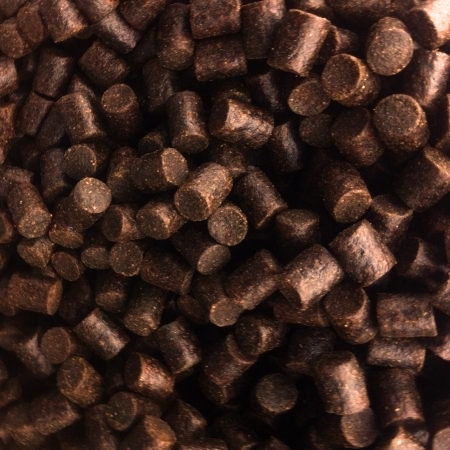 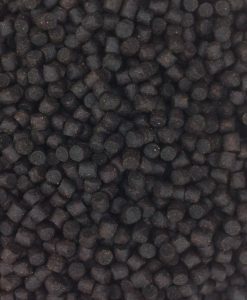 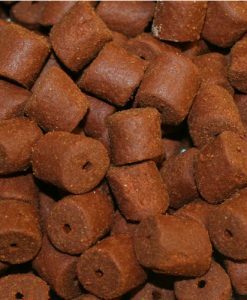 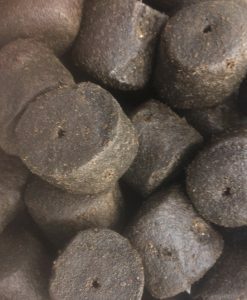 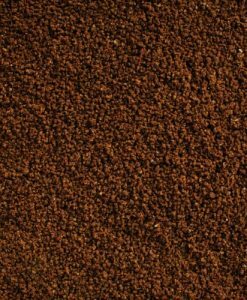 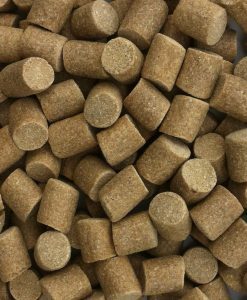 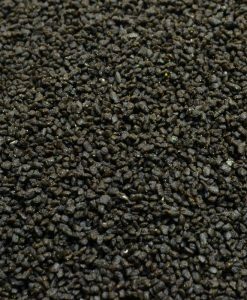 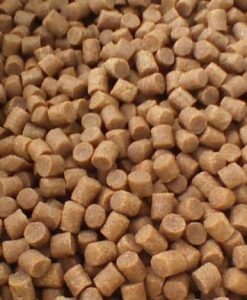 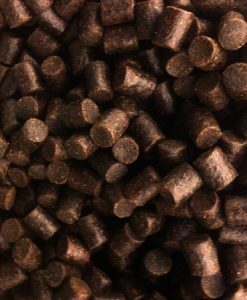 This is a high protein Carp Pellet containing omega-3 rich algae which provides a good all round performance and slightly higher oil content than the Coppens Coarse Pellet. 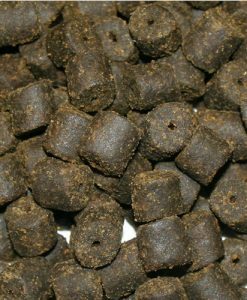 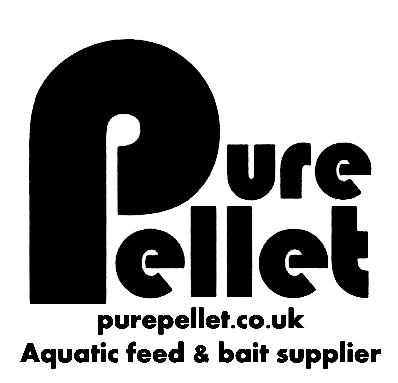 This pellet is proving to be a very popular feed for some lakes in France. 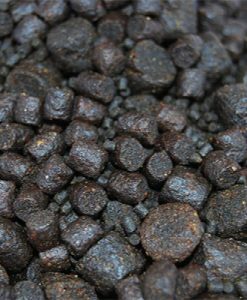 Note: The bulk 25kg bags will come Branded as Sarb Gheerbrant who are part of Coppens International.